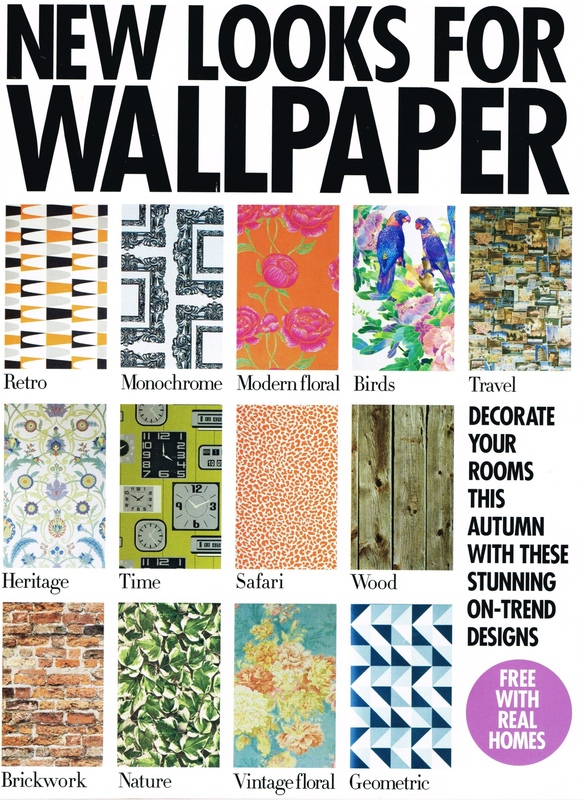 We were excited to see that three of our designs have been featured in the autumn wallpaper trend special by Real Homes Magazine! 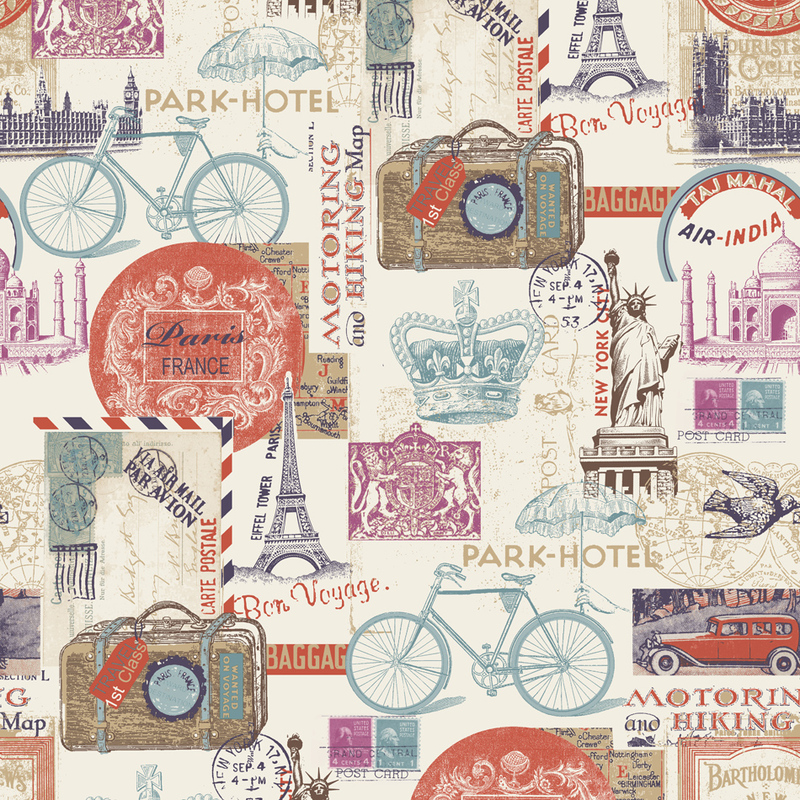 Muriva’s postcard wallpaper is a perfect example for the Travel trend category. 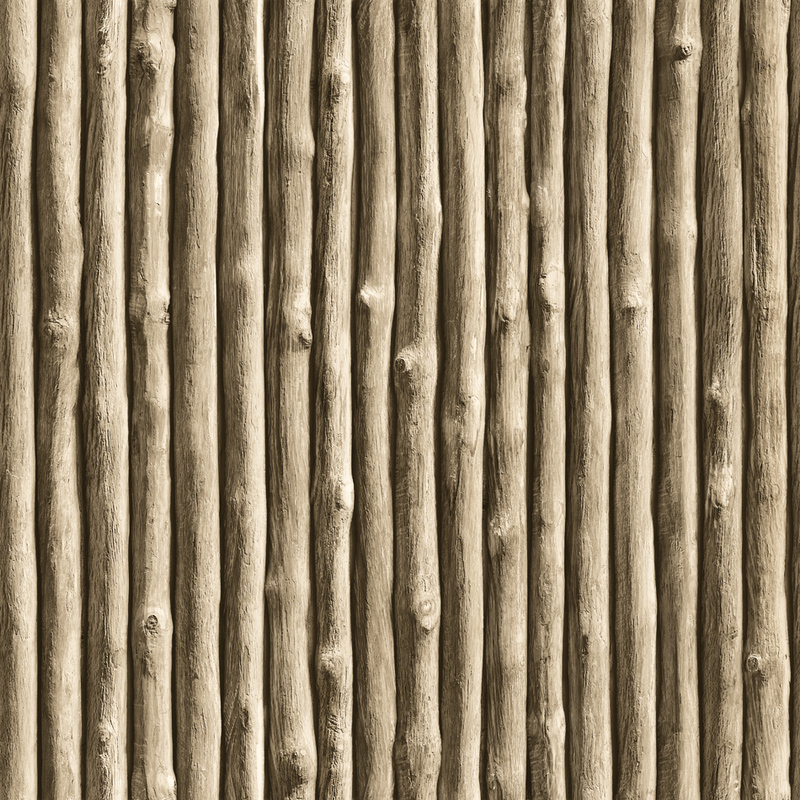 “Travel-themed wallpaper has always been a popular way to make a statement in a room, but its popularity is growing along with the love of all things vintage”, so Jacqui Edkins, director of Cream & Browne Lifestyle Interiors. 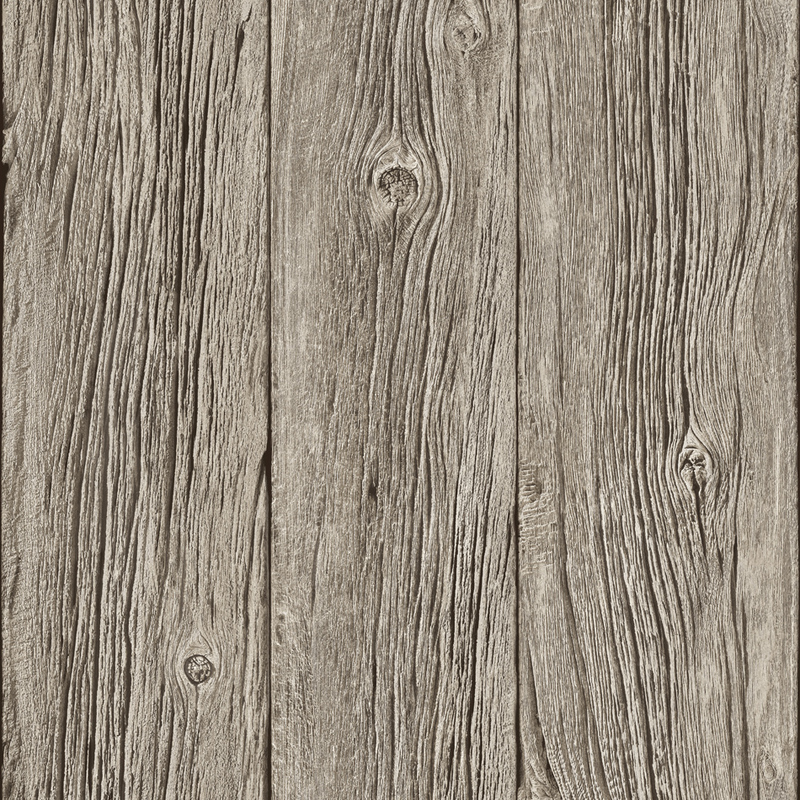 Also very popular this season are wood-effect wallpapers, such as the Natural Wood Panel design and Twigs design by Christophe Koziel for Muriva. “Natural colours and textures are relaxing, comforting and gentle – blurring the division between inside and outside”, says Linda Barker, Interior Designer. 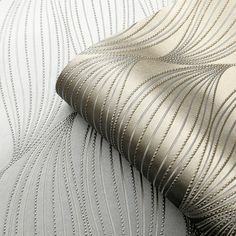 To view these and many other stylish designs, go to Collections on our website and check out the Designer and Modern Wallpaper categories.